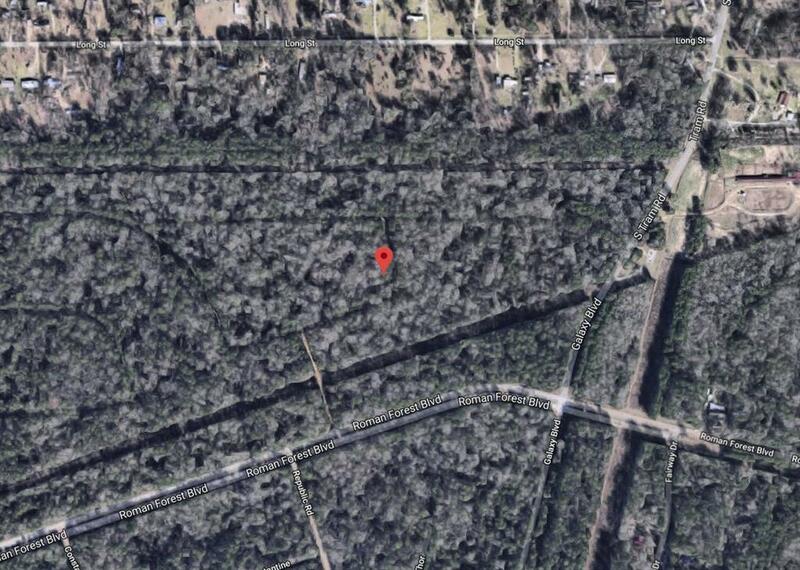 Great opportunity to own over 1/2 of an acre in Roman Forest. 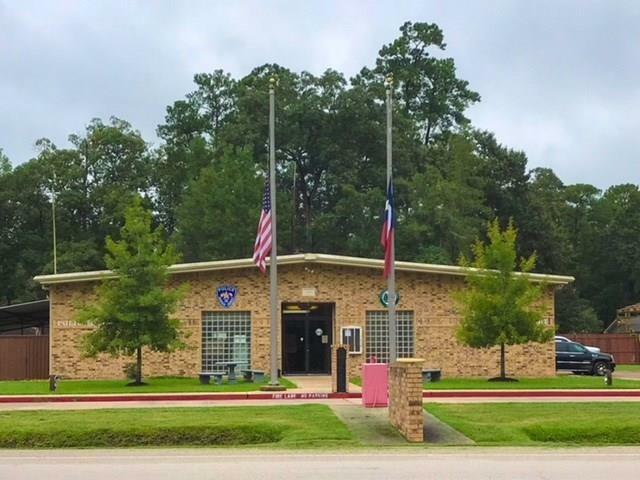 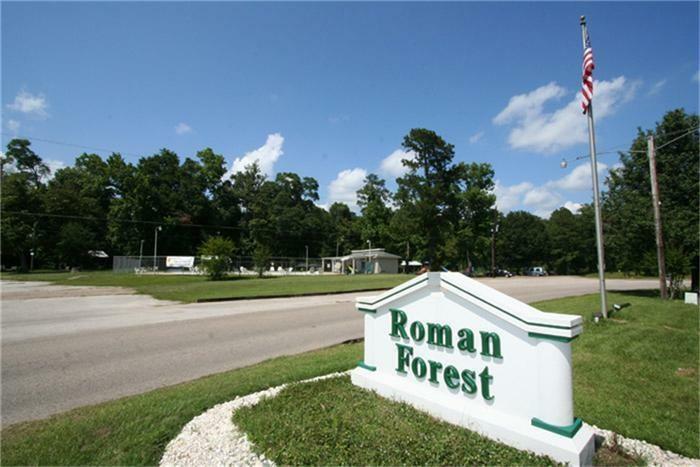 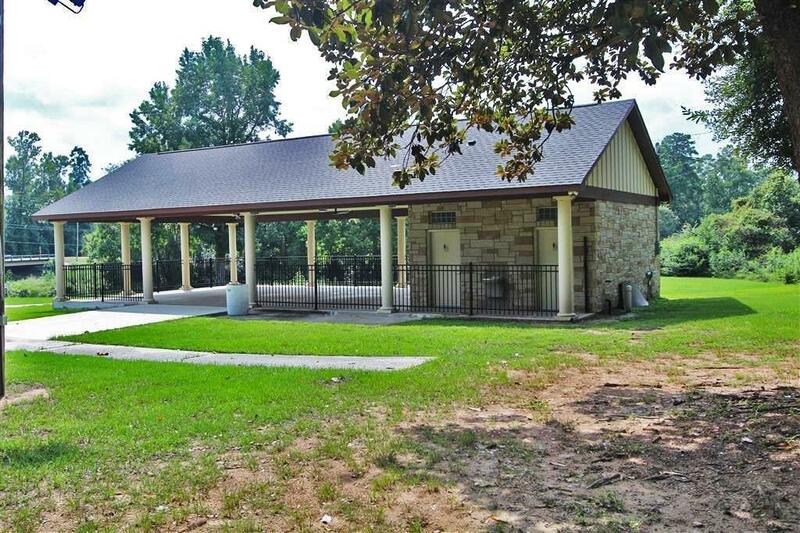 Roman Forest is close in proximity to I-69 and minutes from the Grand Parkway and Valley Ranch Town Center. 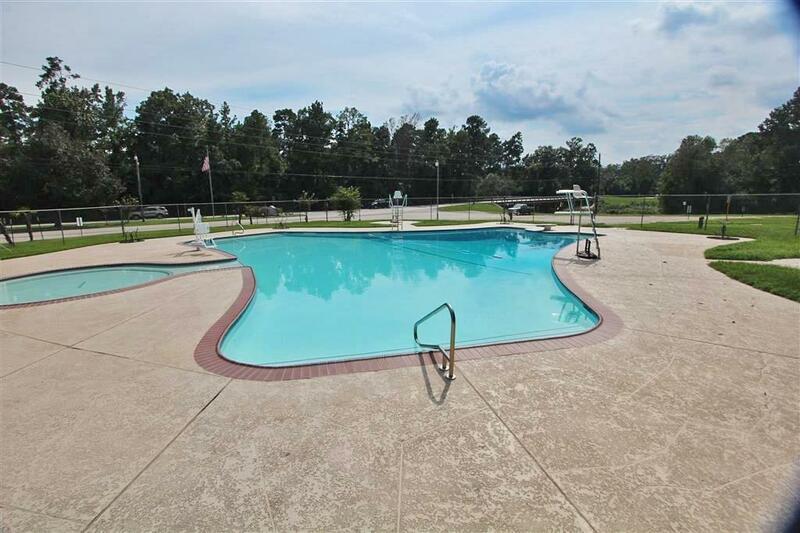 The neighborhood has a community pool, splash pad, pavilion and park for the residents. 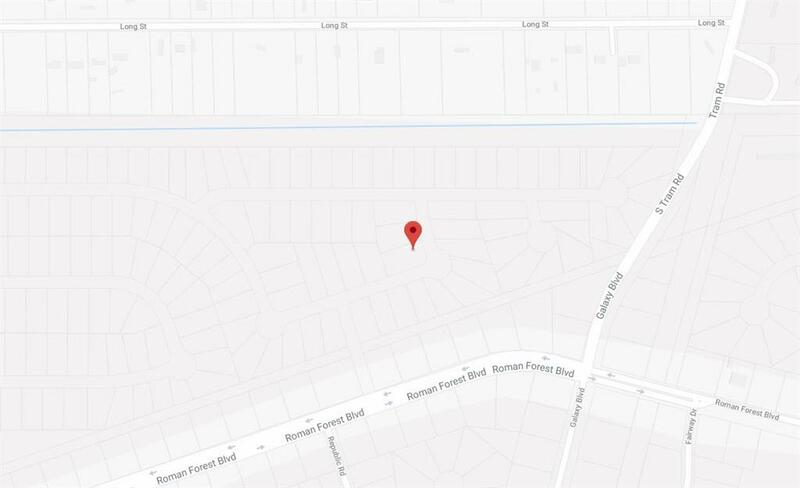 Deed restricted, however, there is no HOA. 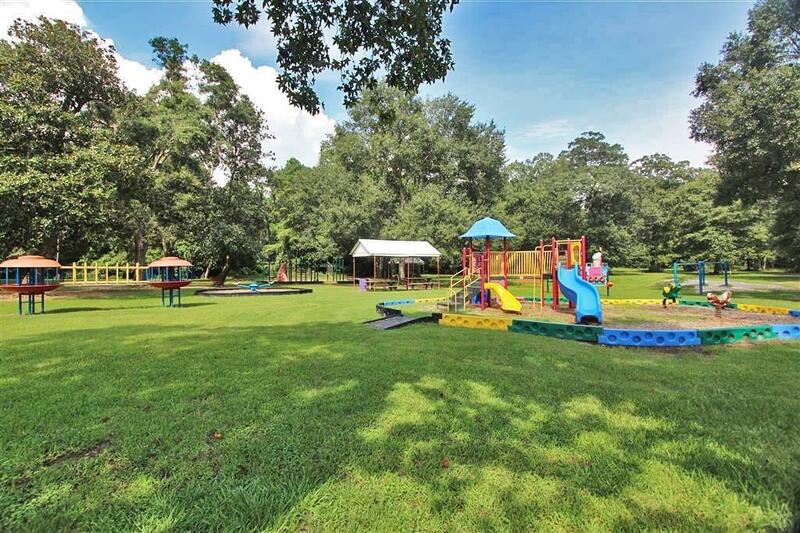 Brand new school nearby. 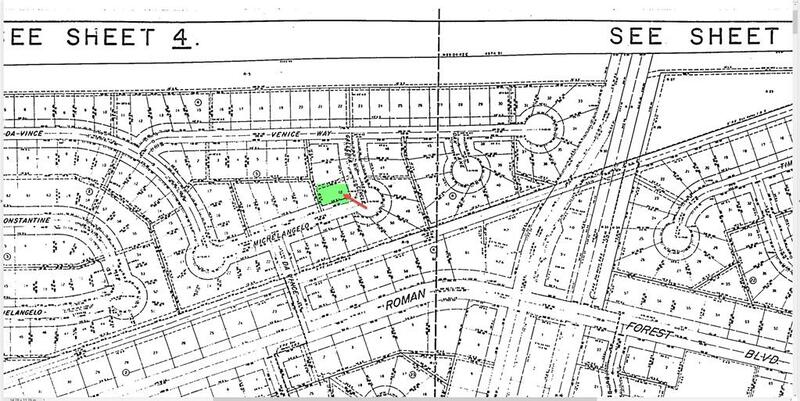 Wonderful area to build your dream home!